If you’re feeling overwhelmed by too many decorations, it might be time to take a minimalist approach to Christmas this year. 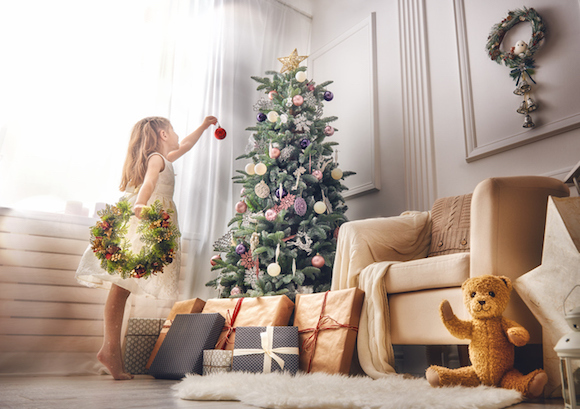 While it seems like most people want to deck the halls to the max, some people shudder at the thought of baubles and bells taking over their home or apartment. But still, you don’t want to be a Scrooge devoid of any holiday cheer. Instead of getting caught up in the holiday hype, embrace the “less is more” philosophy this Yuletide season. Not sure where to start? 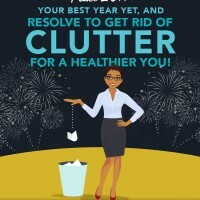 Follow these steps to have the perfect minimalist Christmas. 1. Prepare Your Home For a Minimalist Christmas. 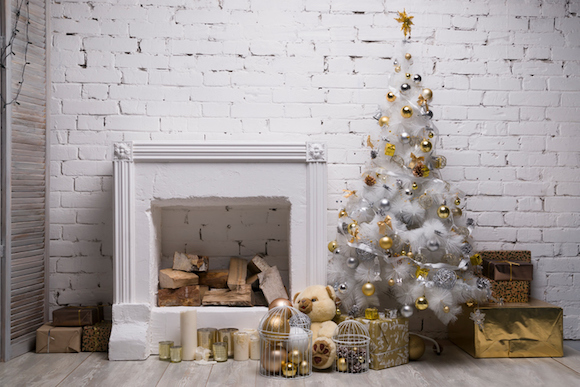 Before you put your minimalist Christmas decor plan in place, you’ll need to start with a blank canvas. Pack away any decorative items that aren’t holiday-themed before putting out your seasonal decorations, suggests Sarah Donawerth a self-described minimalist from Orange County, CA. 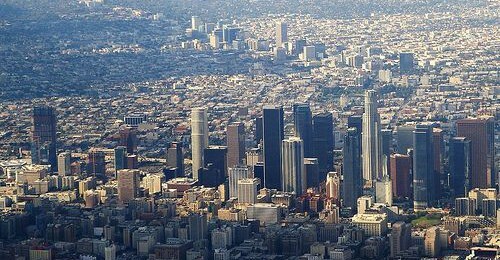 “That prevents you from piling décor on top of décor,” Donawerth says. 2. Choose One Color for Festive Splashes. Skip the conventional holiday icons of Santas and snowmen, and instead weave holiday color into your existing look with a monochromatic theme, says Kristen Forgione, founder and principal designer with the LifeStyled company Interiors and Renovation Design in Gilbert, AZ. “Take a traditional holiday red, green or metallic and spread that color throughout the home in unconventional places,” Forgione says. Choose your color and coordinate your bed linens, table linens, candles, napkins and so on to match. 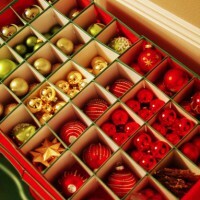 Picking one focus color can help avoid the chaotic mix of colors created by having a mess of uncoordinated decorations. 3. Create a Single Focal Point For the Room. Christmas lovers tend to over decorate, which can make the whole room feel suffocating. “You don’t have to cover every square inch with pine sprigs and ornaments to make the room festive,” says Donawerth. Instead, choose one place to put your Christmas decorations where they will draw the most attention. 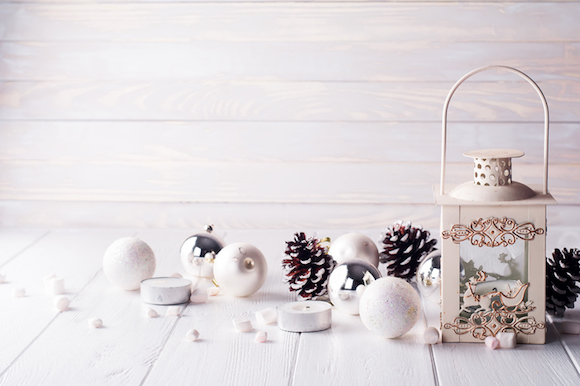 A single beautiful centerpiece on the kitchen table or an adorned mantle can make the whole room look holiday-ready without a proliferation of knick knacks. 4. Pick a Simple, Unifying Theme. While minimalists typically do not participate in what you’d call “themed decor,” it actually can simplify your holiday look. Forgione suggests choosing a simple theme like “winter,” with cozy, sweater-like materials, wood tones and pine-scented candles; or “celebrations,” with mixed metallics, barware on display and faux fur. 5. Go Back to Nature. 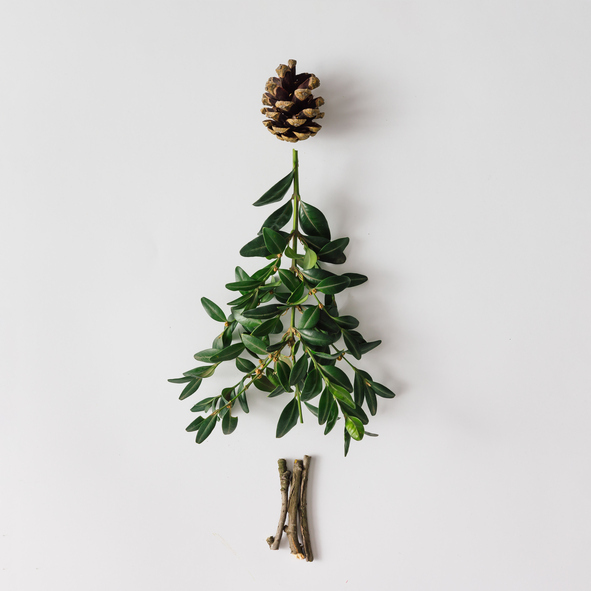 Nature can provide the best minimalist Christmas decorations, says Bradley Odom of Atlanta design store Dixon Rye. Pinecones, holly and greenery can spruce up your tablescape or elevate your mantle without looking gaudy. One of his favorite looks is a classic hurricane glass filled with seasonal elements that you can use year after year. 6. Decorate the Christmas Tree Your Way. Some people love an ornament explosion, but others hate the messy look of modern ornaments mixed with those that have been passed down from your childhood. “If mingling different types of ornaments on a tree isn’t your thing, group a few collections with common characteristics to display in other settings around your home,” Odom suggests. 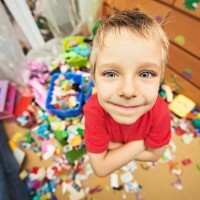 Better yet, rotate through your collections each year to always have a different look. Another idea to help prevent ornament overload is to commit to choosing just one special piece each year. “You can still have the thrill of adding new decorations without overwhelming your collection,” says Donawerth, who designs and makes a single ornament each year. If you’re not crafty, browse the stores to find the perfect one that captures the essence of your year. Who says you need a tree at all? Consider these alternatives: a stand for ornaments, a tree frame on the wall, or holiday decorations on a shelf. To keep the look and smell of pine, “take some pine branches, submerge them in water, and decorate the limbs,” suggests Bonny Ford, editor of FurnishMyWay Blog. 8. Avoid Materials That Shed. One of Donawerth’s main stresses during the holidays is glitter. “I love the way it looks, but I am constantly wiping it off of everything it touches,” she says. Ditto for fake snow. So choose wisely – remember that what looks eye-catching in the store might follow you all over the house. And if too many trimmings bug minimalists in December, you can just imagine how they feel when it’s still lingering in January! 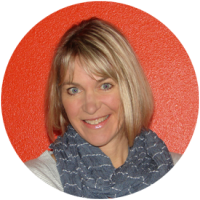 Cathie Ericson is a freelance writer specializing in business, health and lifestyle topics. Read more of her work at CathieEricsonWriter.com.